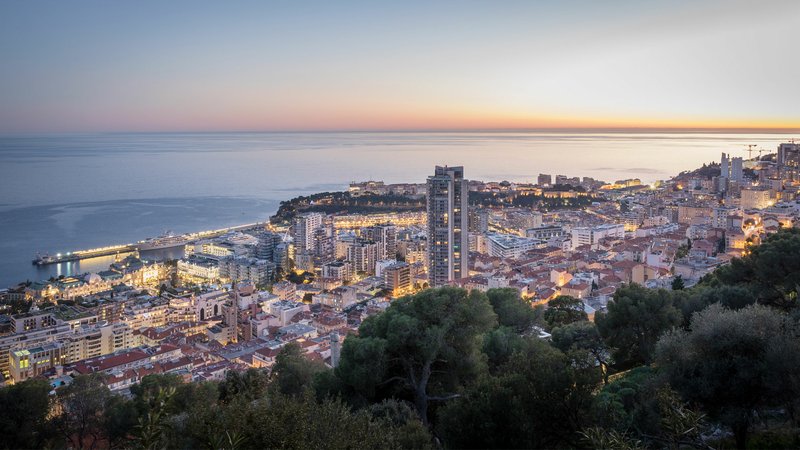 Here at Miells & Partners, we’re more than aware that Monaco property for sale is some of the most exclusive in the world, with a lifestyle to match. And it only makes sense that the fine dining scene in the Principality is simply outstanding. In spite of its relatively tiny size, Monaco is home to a world-class selection of creative, diverse and exciting restaurants headed by some of the most esteemed chefs in Europe. In fact, it’s not easy to make a list of the best restaurants in Monaco, simply because there are so many incredible gourmet destinations. But, if we had to choose, these restaurants would top the list. Between them, these four restaurants share a magnificent six Michelin stars between them, so they’re bound to delight even the most critical of palettes.